I hope you wanted to do something in your life through blogging that's why you have landed on this page. Bloggerhowtoseotips.com is a blog, I have launched this blog to help people to solve their real problem that is money problem, somebody says in better way "financial problem". 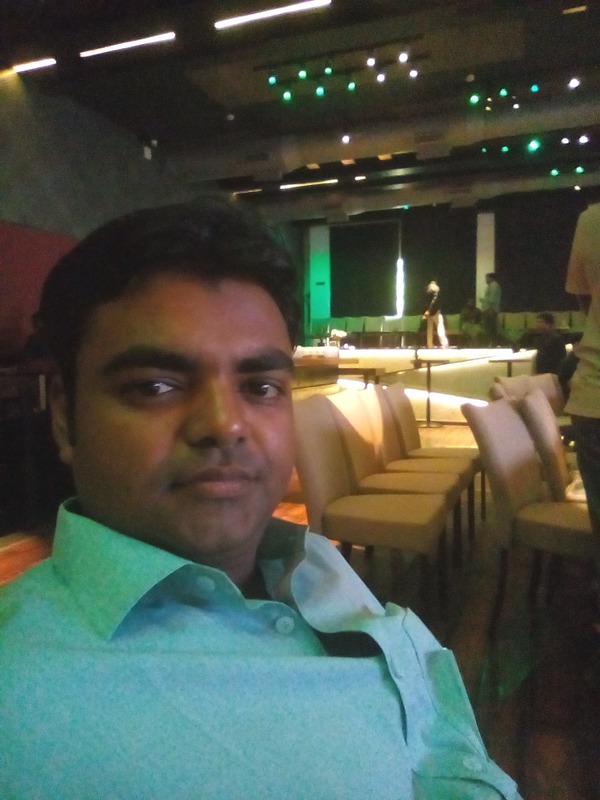 I am Ujjwal Kumar Sen from India, now a days I am living in Gurgaon (Haryana) basically I am belonging from a small village of Jharkhand, India. I graduated from Kurukshetra University in Mechanical Engineering. Of course to make money online, I wanna become famous blogger in the world for helping people only. And I am 1000% sure I will become. What You Can Get From This Blog? You will get very latest updated and old tips regarding make money online from blogging, freelancing, part time jobs etc. When you go for an interview every interviewer is asking for experience because organisation can get better efficient work from experience people. Yes, I am an experienced blogger. I know how to drive traffic to blog very well and traffic equals money & I drove traffic to my blog from 0 to 11564 page views per day. Why You Must Read This Blog? This question is really important for you because there are many bloggers like me but what is special in me that you will read this blog daily. Yes, I have the answer for this question, I am the one who's technically Mechanical Engineer but having interest in online business. And I am doing since last more than 3 years. I will provide you basic to high level concept to become one of the best blogger in the world. This is my mission as well as passion for creating this blog. What is Special in Me? I am the man who is highly self motivated, who believe in simplicity and also "any man can change their own future if he or she want's to". But for this you have to give only and only two things and what are those? Those are "Time and Effort". In my graduation; I become to college topper after getting five supplies in First Year of Engineering also I got position in the University (Kurukshetra University) out of about 10000 engineers. I also got silver medal in my 10th class. Now, I am looking for like you, who will give Gold Medal for helping like you people. Well, there are couple of E-books written by Ujjwal Kumar Sen and one e-book become one of the top selling e-book on Amazon Kindle. 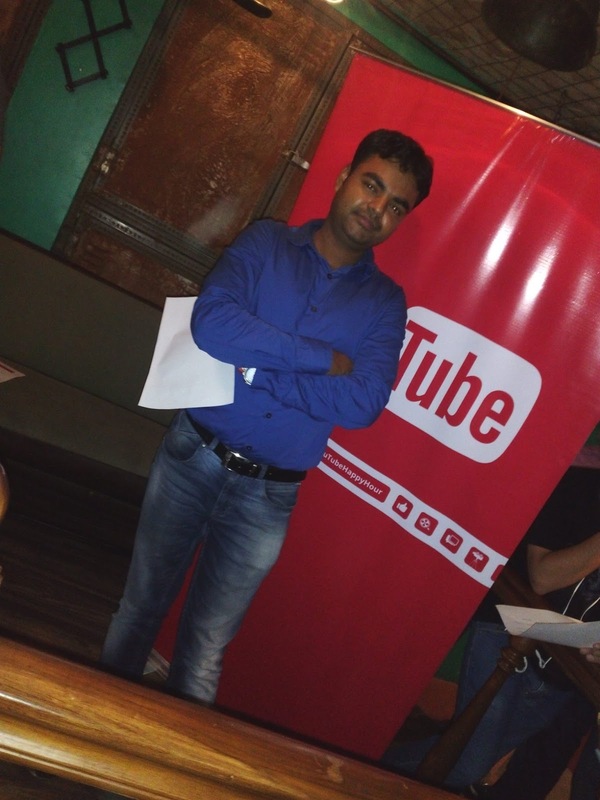 I too want to make money online and I tried about 4 ways given by you but I can't totally understand all that....i need your help to do so....so please if you have any anything for me then please contact me at vikaspandey1754@gmail.com.....i really need help..
Nice to see your profile. Could you tell us how much you are making from different sources? If you dont mind. It will help us to visualize the things more clearly and get motivated. This is great work! I am a Legal Assistant from the U.S., and I have observed the material that you have and find it to be very engaging, as well as informative. You and I have the same ambitions to provide great customer service, as well as precise information through blogs. Even though we are not near each other I believe that we could help each other in developing blogs. I am a guru with Microsoft Office software, and more importantly, I have a wide range of skills in document formatting and Legal Services that are necessary when creating web sites. In addition to these things, I would do all of this for free but I smell the money from blogging. Honestly, this is my expertise--this is why I am even commenting on your blog because you would be great to work with. Fell free to email me. That's great, But I could not find your email address! Here, Thanks! Dear to earn money online from your website or blog, you have to give time and you should have to learn many things like SEO, content writing and few others things, then you can earn lot of money. But it is not impossible at all, any body can do it. Well, you can connect with me through Facebook or Google Plus, just go to bottom of the page you will find link. You are just simply doing great job. Really feeling SAD after reading your story. If you want any help from me then you can ask? I'm always ready to help you? Now making enough around 500-1000$ via online marketing !! sir ,please help me that from what i get started . Looking forward to connect with you here and on other social medias. Sir, Your story was inspiring. I like writing and want to start up blogging and earn through it.But I have no idea how and where to start.Please help me to start up. I also want to make money online and I tried about 4 ways given by you but I can't totally understand all that....i need your help to do....so please if you have any anything for me then please I am available at onlinevk@gmail.com.....i really need your help.. Please....... Thanx.